Check him out! LETHAL BOOKS and he's pretty well known for those fabulous legs on his covers. 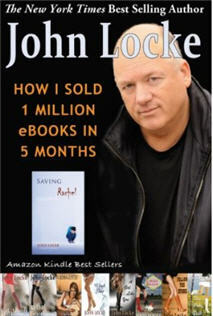 He just became the 8th Kindle Author to break the Million Club. And he just wrote a book on how he did it! The Fame and Fortune is out there for the taking!